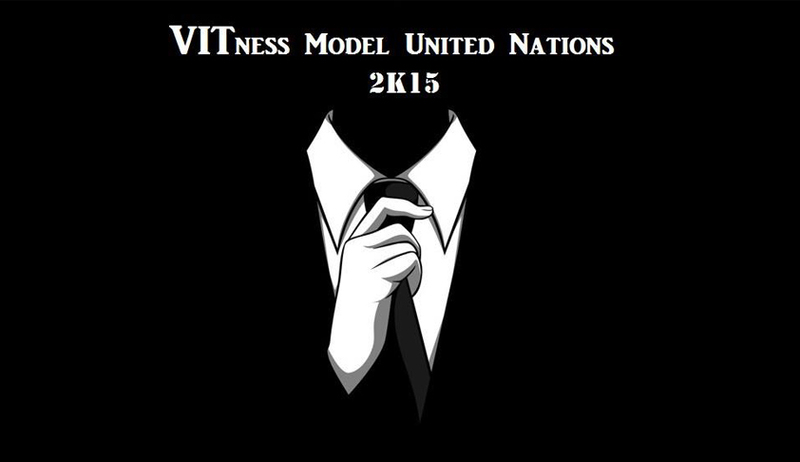 VIT Law School (VITLS), VIT Chennai Campus is going to organize the VITness Model United Nations 2015 which is scheduled between October17 – 18, 2015. UNEP - “Review and possible revision of climate-change policies of various nations, with special focus on Carbon Emission policies”. HRC - “Discussion on a solution for the refugee crisis, with special focus on the European region and alleged anti-refugee policies in Western Countries”. WTO - “Regulation of Intellectual Property Rights (IPR) with special focus on border measures and patent trolls”. Registration: The teams may register here. For further details, kindly visit the official facebook page of VITness MUN.